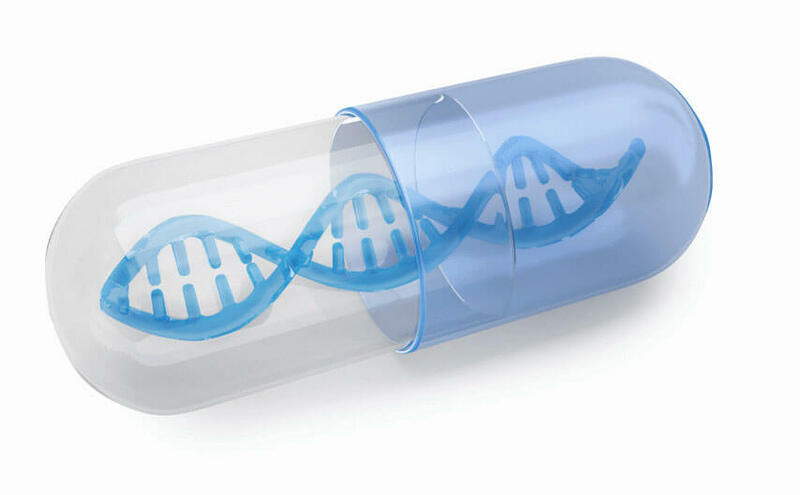 The test identifies variations in 18 key genes relevant to psychiatric treatment that indicate which therapies are more likely to be successful or pose a greater risk of adverse events. Easily administered as a cheek swab test. Every result report includes a complimentary individualized consultation with a Genomind expert. Use genetics to personalize your clinical decision making – and find the best path sooner. patients and families to improve adherence. you to consult with a Genomind physician or pharmacist to help determine optimal treatment.